New Kia SUVs for sale are always easy to find when you come and shop with Ewald Kia in Milwaukee, where you can browse through a huge selection of new and used Kia SUV models, Kia cars, and much more at your leisure. Ewald Kia in Milwaukee has a superb selection of new Kia SUV Models for sale that drivers everywhere are certain to enjoy, each one providing you with a comfortable driving experience and many amazing features to enjoy. Whether you want a new Kia SUV model with power or efficient, Ewald Kia in Milwaukee is sure to have something that is just right for you, so stop on in to Ewald Kia in Milwaukee today and check out our huge selection of new Kia SUV models for sale today, such as this brand new Kia Sportage for lease and sale, the 2017 Kia Sportage LX. 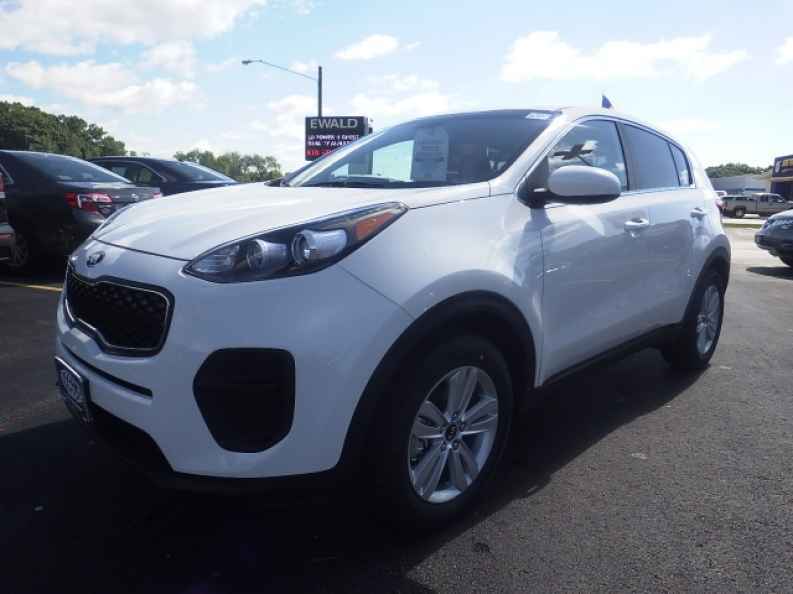 You will quickly fall in love with this new 2017 Kia Sportage for lease and sale when you experience all it has to offer you, especially all of its superb high tech features and options that many other drivers also enjoy. This new 2017 Kia Sportage for lease and sale is easily capable of generating an excellent speed of up to 181 horse power, and also supplies you with a sweet maximum towing capacity of up to 2000 pounds so you can have plenty pf power to use, all thanks to the 2.4L GDI DOHC 16V I4 Engine that includes Dual CVVT. This brand new Kia Sportage for lease and sale is also equipped with a wide palate of features and options, such as the Power Locks, and the Keyless Entry, as well as the Electronic Stability Control and even more. 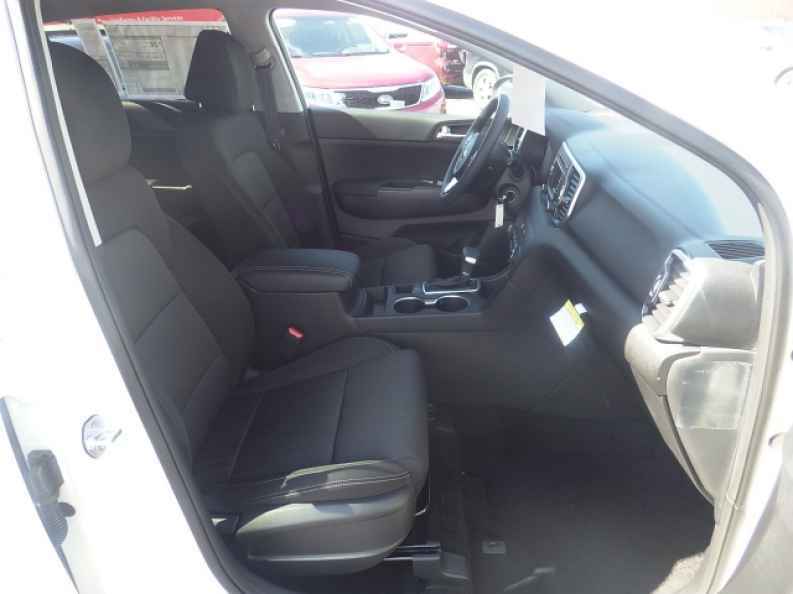 Stop on in to Ewald Kia in Milwaukee today and check out everything that this new Kia Sportage for lease and sale has to offer you today, located here at 36883 E Wisconsin Ave Oconomowoc, WI 53066.